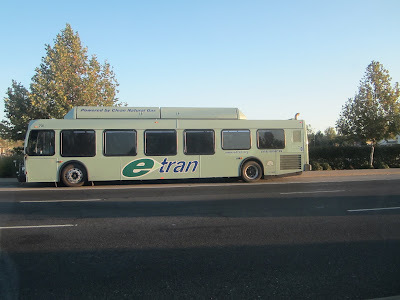 Because of the planned closure next week of Calvine Road for Union Pacific railroad track repairs, The City of Elk Grove has announced that several bus stops will be temporarily closed. Starting next Monday, September 12 until Thursday, September 15 Calvine Road between Elk Grove-Florin Road and Power Inn Road will be closed to through traffic. As a result several stop on routes 57 and 162 will not operate during the closure. Calvine and Power Inn Rd. Calvine and Sheldon North Dr.
Elk Grove Florin Rd. and Silverberry Ave.
Elk Grove Florin Rd. and Black Kite Dr.
Elk Grove Florin Rd. and Four Seasons Rd. Elk Grove Florin Rd. and Avalon Hills Wy. Elk Grove Florin Rd. and Sheldon Rd. Elk Grove Florin Rd. and Four Seasons Dr.
Elk Grove Florin Rd. and Heritage Hill Dr.
Elk Grove Florin Rd. and Brown Rd. Calvine and Elk Grove Florin Rd. Calvine and Vintage Park Dr.
Calvine and New Point Dr.
Riders can access these route at stops along Sheldon and Power Inn roads. Riders are advised to expect route delays. For questions or comments, please email transit@elkgrovecity.org or call 68E-TRAN (683-8726).